Do car insurance companies check driving records? Do car insurance companies check your driving records? When you request a car insurance quote, the agent or the quoting system will ask you if you have any driving infractions, moving violations or accidents in your past. While the questions that you are asked while you are trying to retrieve quotes and compare premiums might sound a bit intrusive, each and every question that is asked helps the company assign you to a risk class. The company might not be able to watch you each time you turn on your ignition, but they can see what type of driver you are by reviewing your driving history. Start comparing car insurance rates now by using our FREE tool below! Read on, and learn more about how and when your driving record can play an important role in determining your premiums. What are the categories of risk and what does each class mean? How can a company review your driving record? Insurance companies use a long list of more than a dozen different rating factors to determine your personalized premiums. All of these rating factors will play a role in how much you will pay for your coverage. The single most important element that is used to calculate your premium is your driving history. Your driving history is usually a priority when it comes to assigning you to a risk group or class. This is why you should learn more about the different classes you can be qualified for and why falling into a category is so important. Preferred risk is the best category and it consists of only the safest drivers who are least likely to get into an accident. Most companies will only assign drivers to drivers who have been continuously insured for several years and who have not used their liability insurance or their collision insurance for an at-fault accident in years. Since they are least likely to have an accident based on what the statistics say, this is the lowest priced risk. Preferred risk drivers do not have at-fault accidents in the past 3 years, driving infractions or more than 1 not-at-fault accident. Many companies that are selling in states where credit-based insurance scores can be used will only assign preferred risk to a driver with good credit. A standard risk driver is someone who may have moving violations or at-fault accidents within the past few years. While they do not have a perfect record, they do have an acceptable record where the standard insurer is willing to provide coverage to the driver. A majority of drivers who are licensed and have experience driving will be a standard risk driver. They will have average credit, 1 or 2 flaws on their record, but too many blemishes to be considered preferred. High-risk drivers pay the highest rates because their behavior behind the wheel is likely to lead to an accident. There are many different ways someone will be classified as high risk, but the biggest cause that leads to this classification is the driving record. Having multiple at-fault accidents, numerous minor violations, major violations, very bad credit or even long gaps in your insurance coverage can lead to this classification. Some insurance companies will not even underwrite an application when the person is high risk. Now that you understand risk classes and why these classes are so important in determining your insurance rates, you might be wondering how an insurance company can actually see if you have filed a claim or if you have been cited for a violation in another state. In today’s modern day and age, insurance companies have access to all sorts of different reports that help them tell if you are painting an accurate picture of your experience. When you go from getting a quote to filling out an application for coverage, you are giving the company permission to run these reports as the policy is being underwritten. Motor Vehicle Reports, also known as MVRs, are official driving records that are reported by the Department of Motor Vehicles. The report will show the original license date, the point history, the violations, convictions dates, license status and if accidents have been reported. Most of the time, the violations, and at-fault accidents are only chargeable for a period of 3 years but the report may go back 5 years. It is important that you give prior license numbers if you are coming from another state and you want added experience credit because many states do not link this information once a license is transferred. 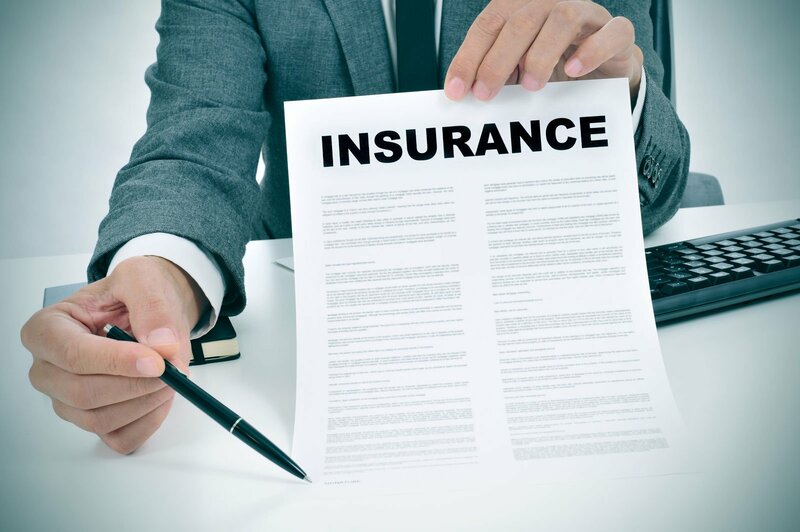 C.L.U.E., which stands for Comprehensive Loss Underwriting Exchange, is a program that insurance companies use to report losses and to communicate with one another. When a loss occurs, the claims department inputs the details into the system. When you apply for insurance, the new carrier will look for the records under your name. It is necessary to run both reports because some MVR will not show claim information. This is because not all accidents are reported to the DMV. Make sure that you know what is on your C.L.U.E. and verify it is accurate before you start to shop for quotes. If there is an error, you can show the error by asking the company for a Letter of Experience that shows the misprint. 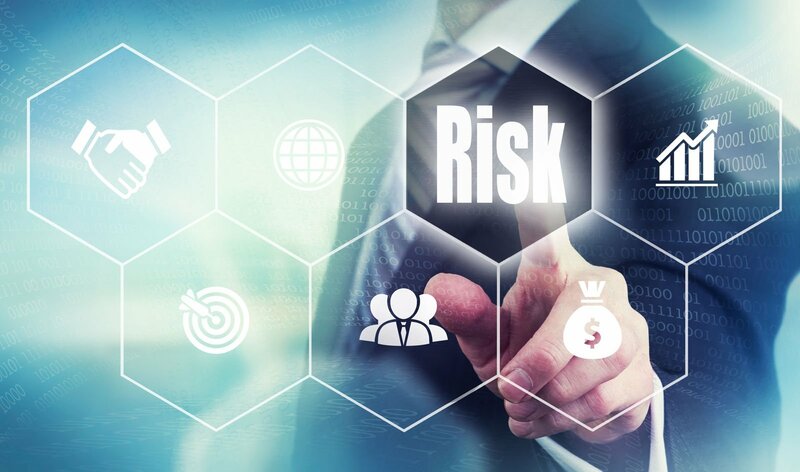 Insurance companies need to know what type of risk they are taking on so that they can stay profitable. If you want to shop for coverage, knowing these reports are run can help you ensure that you are disclosing all of the information that needs to be disclosed. When you get a quote with an online rating system, you can easily see how much you will pay with many companies at once.